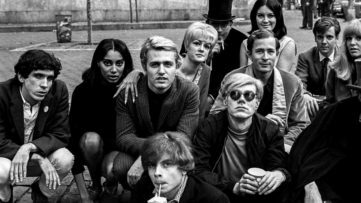 When it started rapidly growing during the 1960s, Pop Art as a movement was indeed rebellious since it combined early avant-garde art strategies with mass media imagery. Although the majority of Pop artists used canvases to express themselves, other media easily came to prominence as well, so the most frequent one was photography. In particular, Andy Warhol was intrigued by the camera so much so that in his later days, he used to carry it constantly wherever he went. 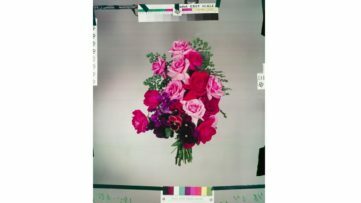 The photographic domains of Warhol and the of the other artists will be closely examined in the upcoming exhibition titled CAMERA POP. 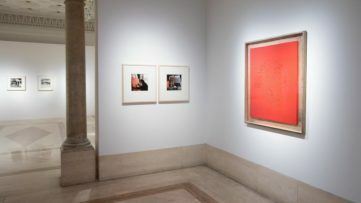 Photography in the Pop Art of Warhol, Schifano & Co. at the Camera – Italian Centre for Photography. Mario Schifano – Revisited Futurism, 1967. Spray, enamel on canvas and perspex, 110 x 130 cm. Private Collection. Courtesy Fondazione Marconi, Milan. Photograph by Fabio Mantegna © Mario Schifano by SIAE 2018. 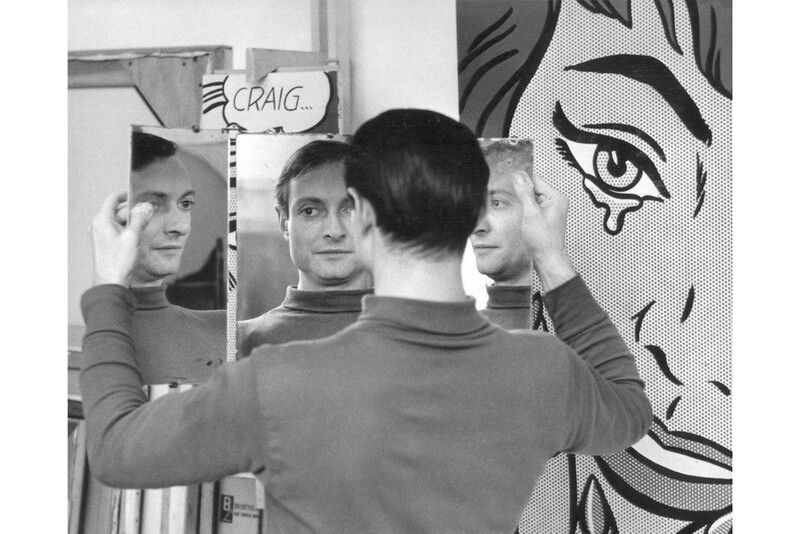 Pop Art was a worldwide phenomenon which exploded in the 1960s in the United States and in Europe before spreading quickly to the rest of the world which revolutionised the relationship between artistic creation and society, registering current events in a neutral fashion, photographically so to speak, drawing on the same models as mass communication for the creation of artworks. In this sense, for Pop artists, photography was not only a source of inspiration but a genuine working tool, a key part of their research. 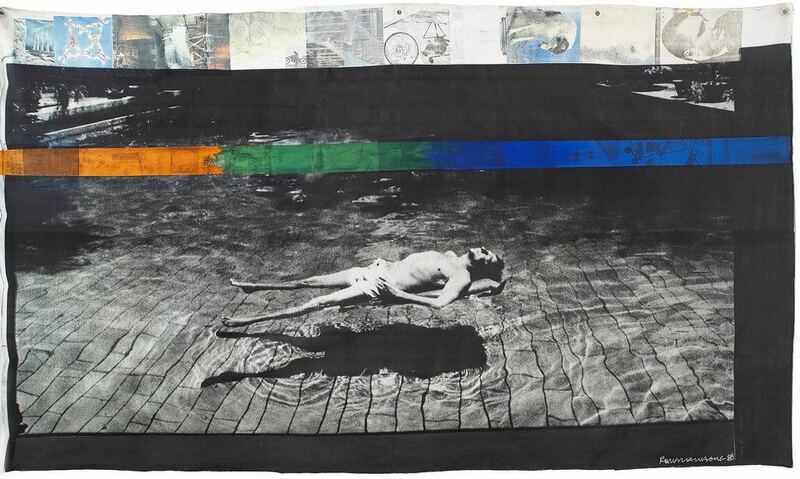 Robert Rauschenberg – Untitled, 1988. 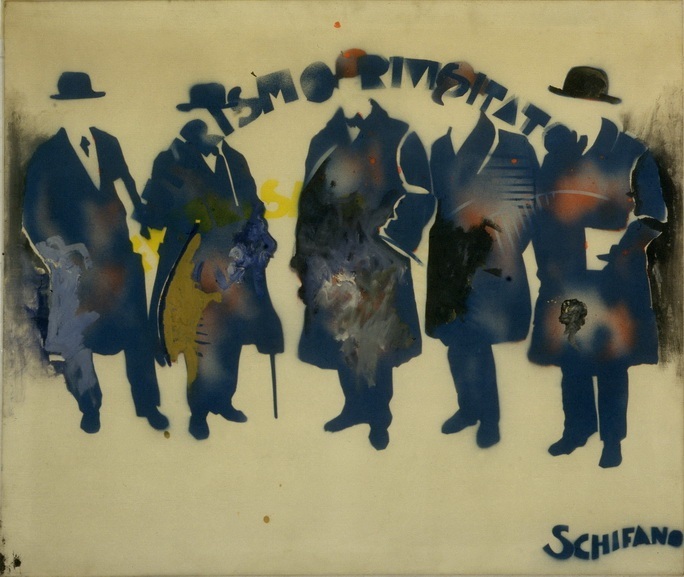 Acrylic and solvent transfer on photographic enlargement by Gianfranco Gorgoni (1941), print on canvas, 185 x 322 cm. Private collection © Robert Rauschenberg by SIAE 2018. The selection will cover a total number of one hundred and fifty works including photographs, paintings collages, and graphic works. 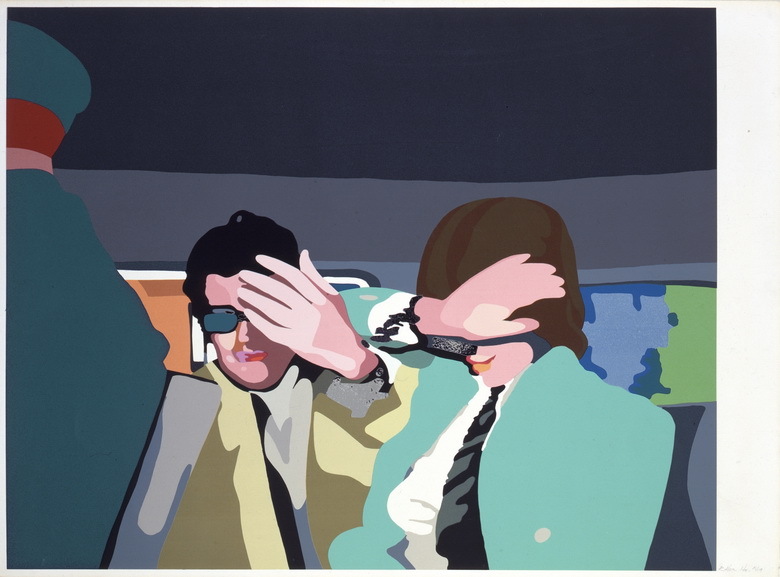 The first Pop artwork in history is considered to be a collage of Richard Hamilton Just what is it that makes today’s homes so different, so appealing? and it will be the first on display. 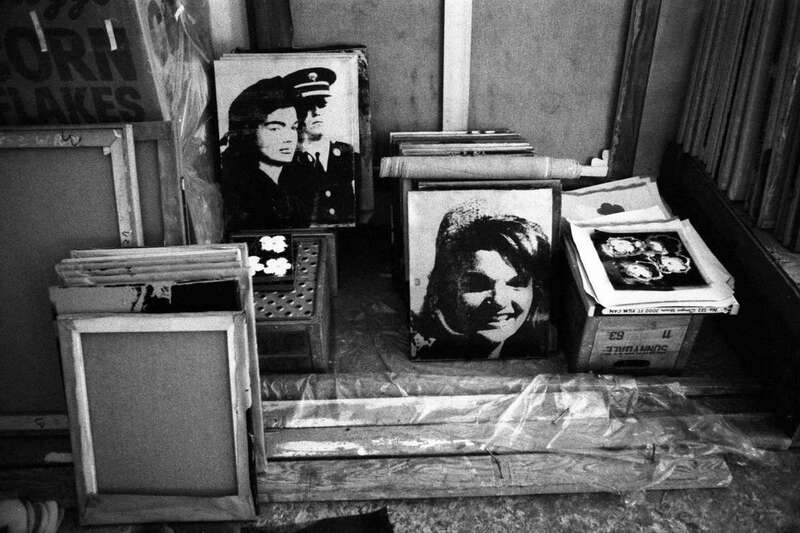 The historical series of Marilyn Monroe by Andy Warhol from 1967 will be the following works shown. The work of Mimmo Rotella titled Divertiamoci (Let’s Have Fun) which represents reality as seen from a car window, together with the genius photographs of Ugo Mulas which depict the historic Venice Biennale in 1964 and the studios of the New York Pop artists will be on display as well the works of Michelangelo Pistoletto, Jim Dine, Robert Rauschenberg, and others. Richard Hamilton – Swinging London III, 1972. Serigraph and collage on paper, 70 x 94.7 cm. Private collection.Courtesy Fondazione Marconi, Milan © Richard Hamilton by SIAE 2018. The exhibition will explore the concept of reproduction a great deal, and how the selected artists handled this particular tool in a rather contemporary manner. All of them experimented much and the medium was used as a means to further extend the concepts of painterly nature. Finally, this survey tends to expand levels of interpretation and investigation of one of the most important art movements of the second half of the 20th century and the impact it made on culture and society in a broader sense. CAMERA POP. Photography in the Pop Art of Warhol, Schifano & Co. will open at Camera – Italian Centre for Photography in Turin from 21 September 2018 to 13 January 2019. Featured images: Ugo Mulas – Factory, New York, 1964. Vintage print. Print to the salts silver on baryta paper, 27 x 37 cm. Courtesy Archive Ugo Mulas, Milan – Lia Rumma Gallery, Milan / Naples © Eredi Ugo Mulas. 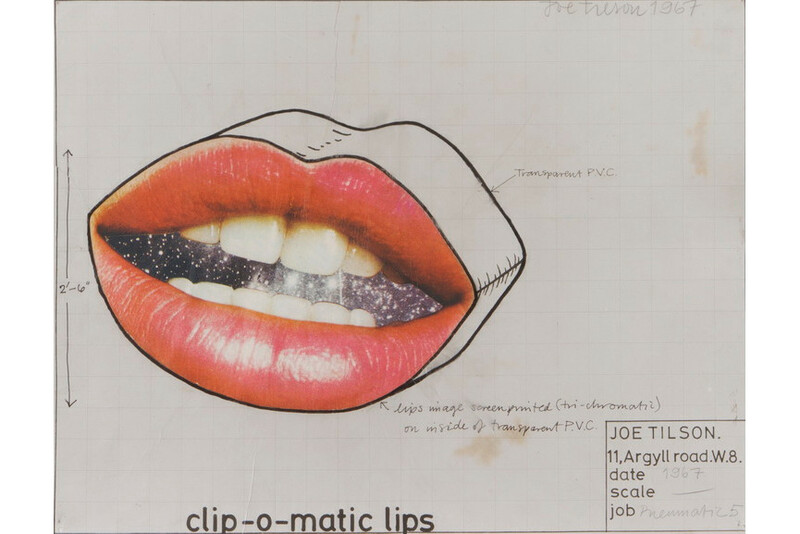 All rights reserved; Joe Tilson – Clip – o – matic lips, 1967. Collage and pencil on paper, 70 x 55 cm. Lanfranchi Collection. Photograph by Pietro Notarianni © Joe Tilson by SIAE 2018; Ken Heyman – Roy Lichenstein, New York, 1964. Contemporary prints from the volume by J. Rublowsky (text) and Ken Heyman (photographs), Pop Art, Basic Books, New York 1965, 24×36 cm. Courtesy of Ken Heyman Archive © Ken Heyman Archive. All images courtesy Camera Torino.